Get Your Car Fixed At Our Livonia Auto Repair Shop Today! 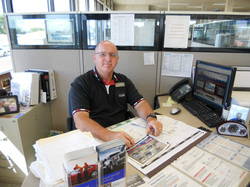 Let our team of auto repair specialists diagnose your car's problem and get you back on the road fast. "My car battery keeps dying"
"My check engine light is on"
"My car keeps pulling to one side"